Catskill Lodge - #1 rated B&B in Windham, NY! See a better rate online? We'll match it. Book direct or call 518-261-7150. • Rooms from $109/night midweek and $129/night weekend. Discounts available. • Two miles from Windham Mountain. Seven miles from Hunter. Built in 1893, our beautiful Queen Anne home offers historic charm, modern amenities, and a relaxed, communal feel. Start your morning with a homemade hot breakfast. In the evening, gather round the wood stove and share stories from the slopes. Catskill Lodge sits on five lush acres abutting the wilderness. The area’s best outdoor adventures are just minutes away, from downhill and cross-country skiing, snowboarding, snowshoeing, hiking, and mountain biking to fishing, farm tours, shopping, and scenic drives. 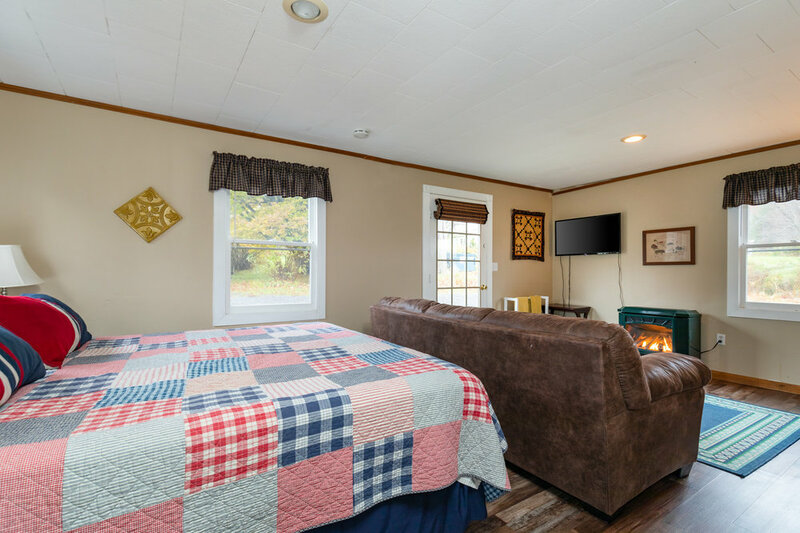 Our family-friendly seven-bedroom inn accommodates 16 guests, while the Hudson Hollow, our three-bedroom vacation rental next door, sleeps six. 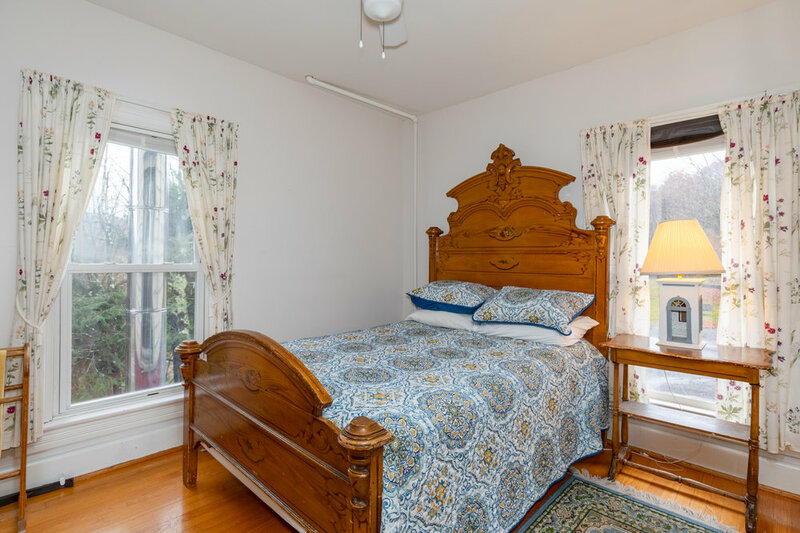 We offer the coziness and personal service of a bed-and-breakfast without the stuffiness of a traditional B&B. Group rentals and weddings welcome! Let us help you plan your perfect getaway.